Killian was born a vampyre over 5000 years ago. 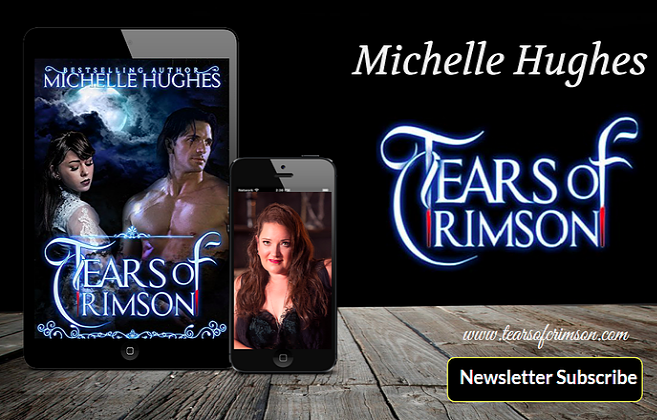 When he met Dawn one fateful evening little did he realize that a monster such as he could feel love... Nor did he realize the chain of catastrophic events that was about to unfold throughout his agonising life. Tormented by his sister Genesis, resenting himself, and repulsed by the world Killian enters a state of hibernation. Eventually disturbed and catapulted into a modern world he doesn't fully understand, he is drawn to the dark city of Los Angeles where he meets a guide in Felicia Swan, a business woman and vampyre with secrets of her own. Killian finds himself on the balance between good and evil, and lurking beneath the surface of a shallow world lies a legion of enemies old and new. With every step Killian takes his very soul is on the verge of being pulled apart by the people he trusts, and the people who long to destroy him. Unwittingly Killian's life becomes entwined with reporter Eve Tremayne, local mob boss squeeze, and reincarnation of Killian's lost love Dawn. Naturally Killian longs to be with her, but could she ever discover what he is? Could anyone ever love a hideous monster like Killian? TALES FROM THE VAMPYRE NATION is an oncoming series of books written by Paul Potter. 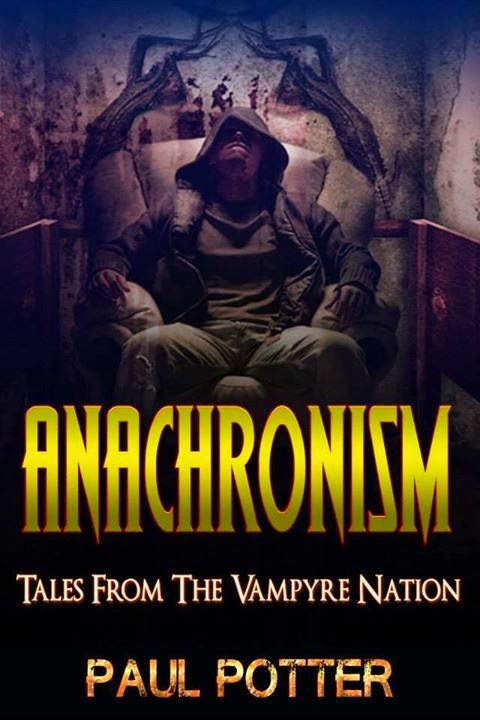 The first novel titled ANACHRONISM is due to be published in 2015.